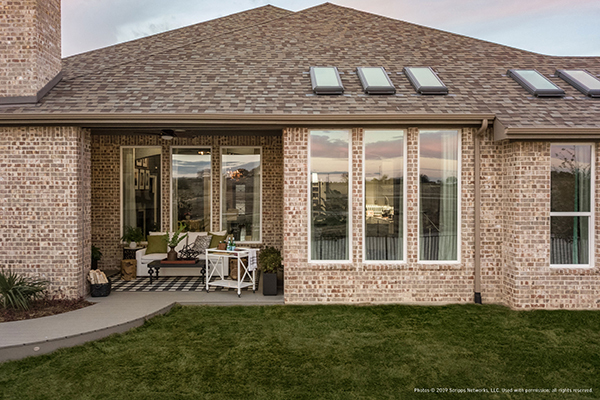 Your window into a smarter, healthier home. 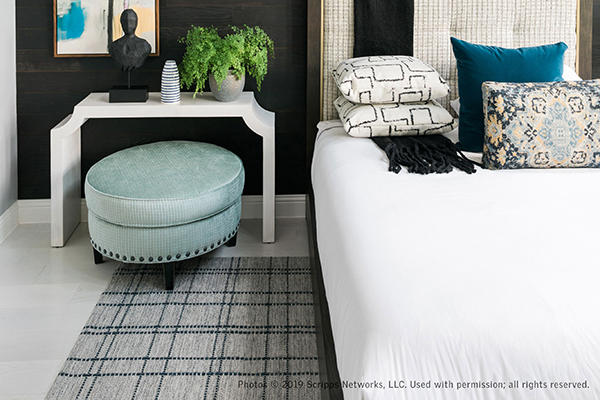 Wherever you roam, a healthier home is right at your fingertips. 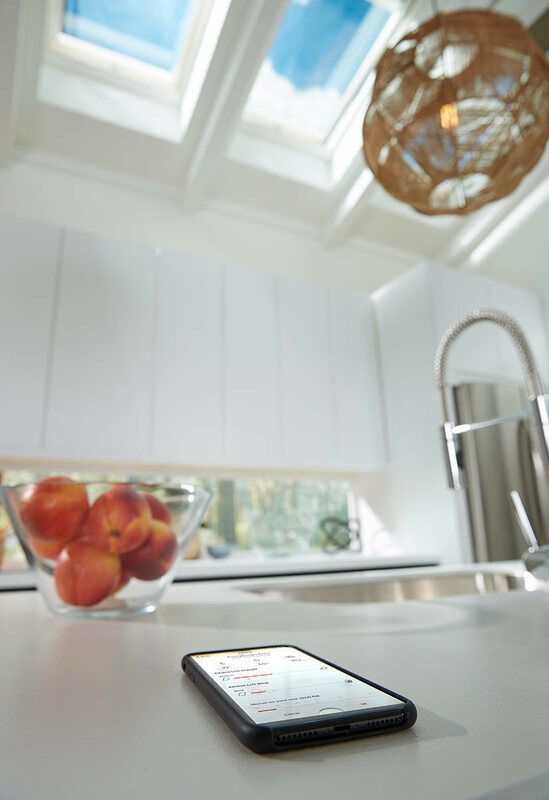 VELUX ACTIVE’s sensor-based controls sync with your smartphone to automatically adjust your skylights based on your temperature and home air quality preferences. And that’s just the beginning. Your home’s ultimate climate control and monitoring system. 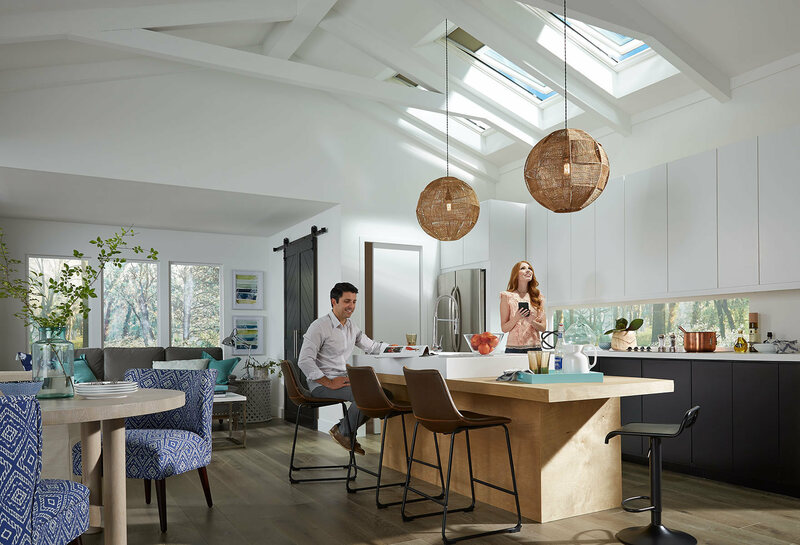 The VELUX ACTIVE system starts with Climate Sensors, which constantly scan your environment for data on indoor air quality, sun exposure and more. These sensors communicate with your smart phone and the Departure Switch, allowing for automatic adjustments to create a healthier environment. 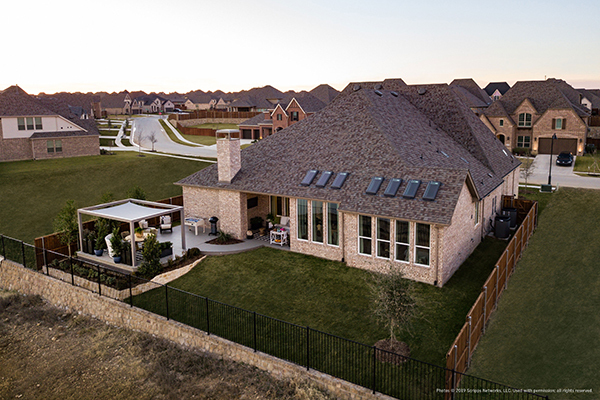 Rest assured knowing that your home is as safe as it is comfortable. Connects to Internet to monitor indoor climate to provide feedback for operations. Constantly measures temperature and air quality (humidity and CO2). 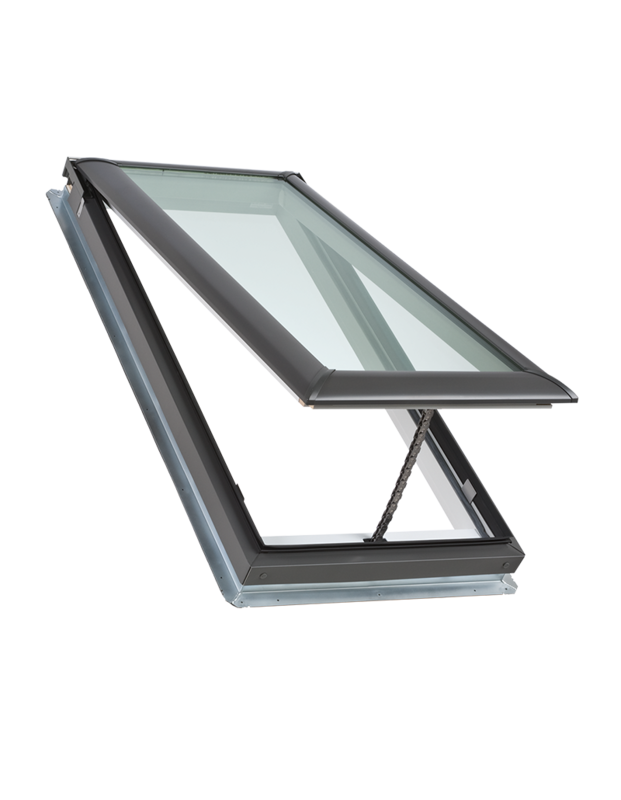 Securely close skylights and activate safe mode to limit skylight functions and only operate blinds. Total environmental control, in your hands. 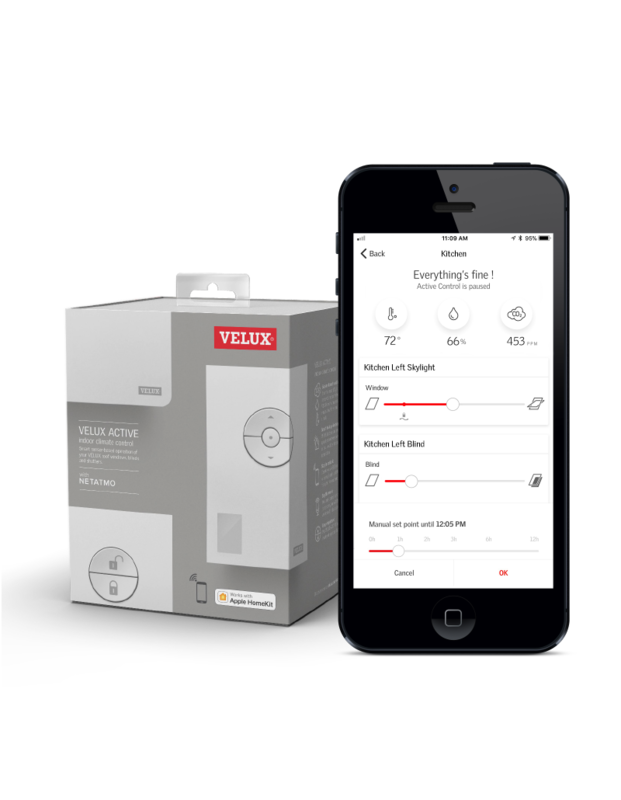 VELUX ACTIVE sends real-time data to your smartphone, so you can monitor your home’s air quality from anywhere. 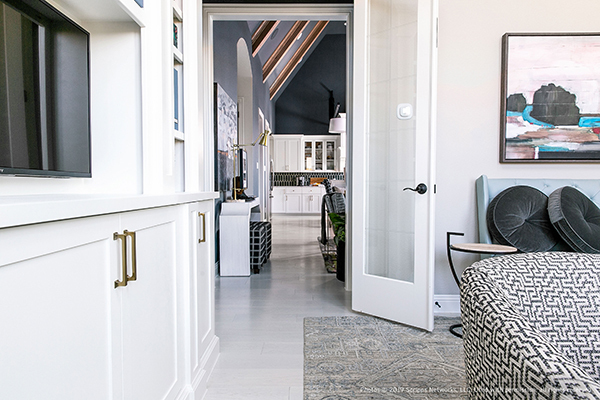 Adjust the exact position of skylights, close blinds when it rains and more — it's the future of smart home lighting, and it's all in your hands. Play an active role in your home's air quality and environment. 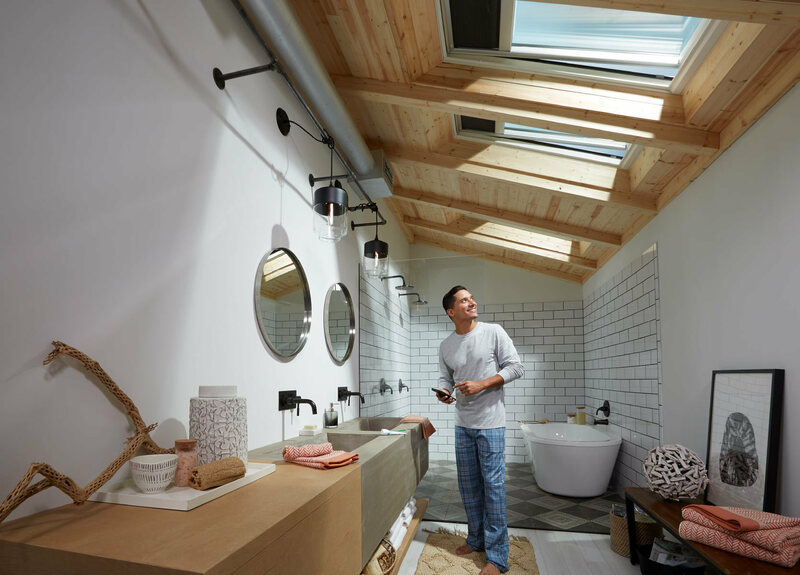 Smart sensors monitor temperature, humidity and CO2 levels and operate your skylights accordingly for a healthier indoor climate and better home air quality. Depending on local weather conditions, the system will air out three times a day, giving you a healthier home. 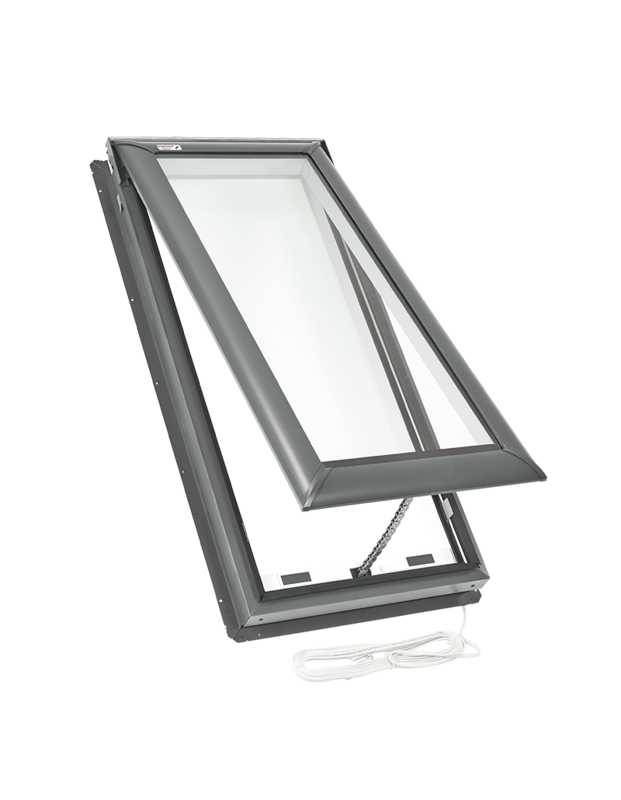 Proactively closes any VELUX INTEGRA® blinds based on local weather forecast information. 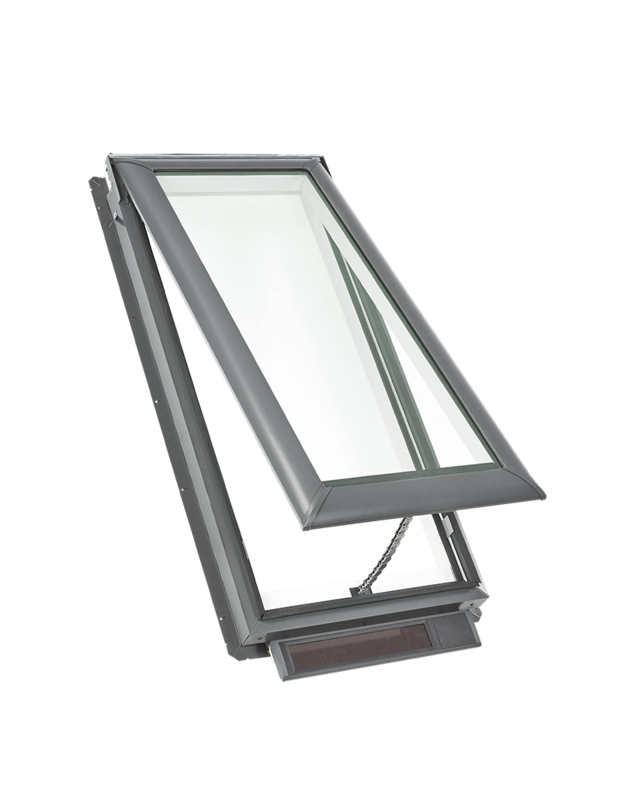 Tap the VELUX ACTIVE departure switch on your way out to close your VELUX skylights and only operate blinds. 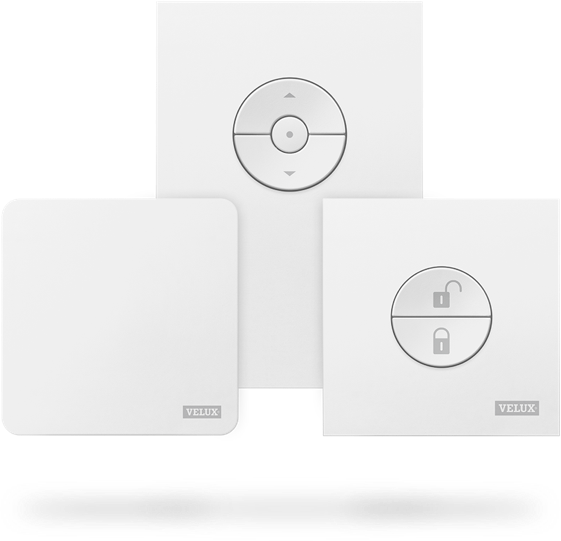 Operate your VELUX skylights and blinds from your smartphone for the ultimate control in home automation. Apple HomeKit® compatibility lets you use voice control to operate your VELUX skylights and blinds.